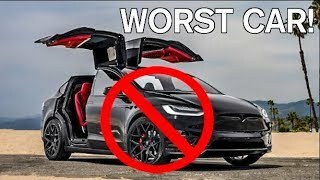 DO NOT BUY THESE CARS | Worst Cars Of 2018! 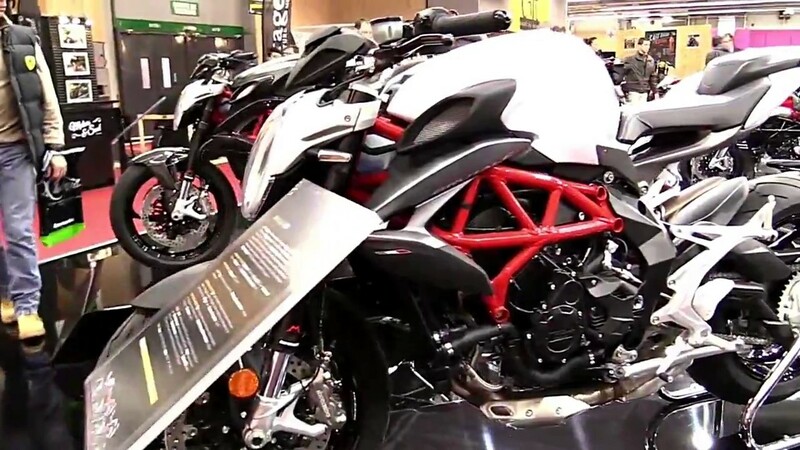 The 2018 Rolls-Royce Phantom is a $500,000 ultra-luxury car — and it’s amazing. 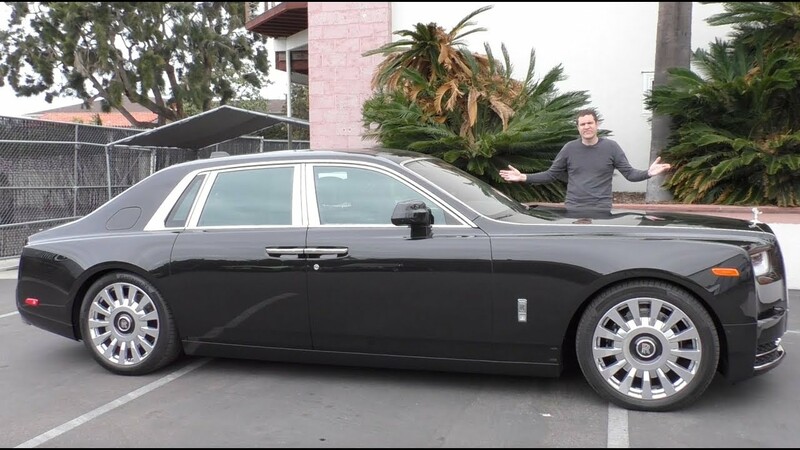 Today I’m reviewing a 2018 Phantom to show you all the cool features — and to show you why the Rolls-Royce Phantom 8 is so incredible.